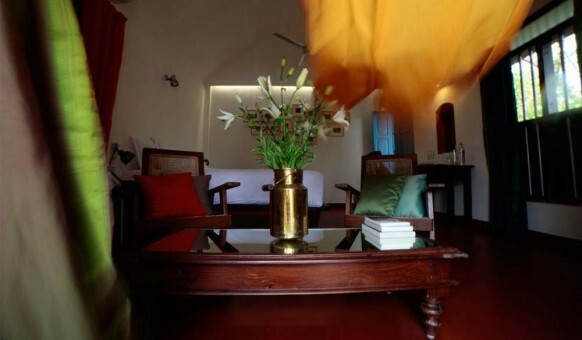 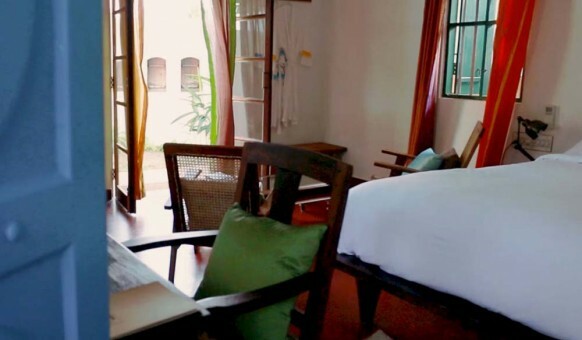 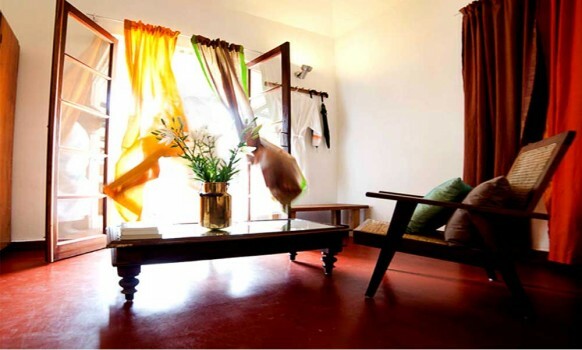 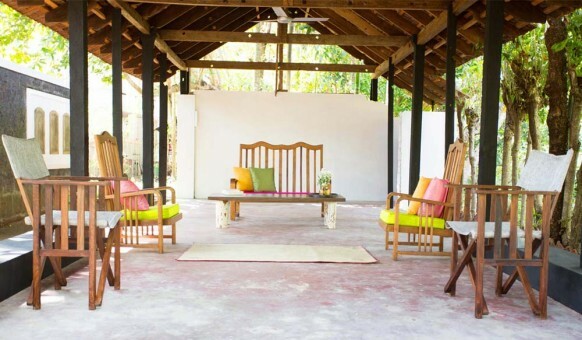 Kayal is a perfect blend of authentic local experiences and contemporary luxury. 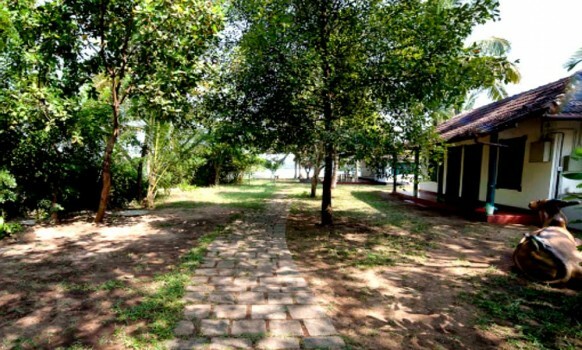 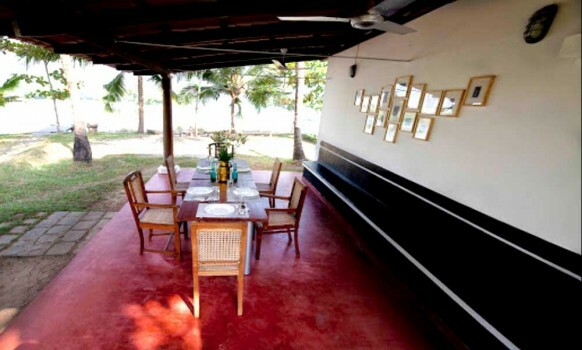 Offering an amazing view of the backwaters, kayal island retreat features an open air restaurant. 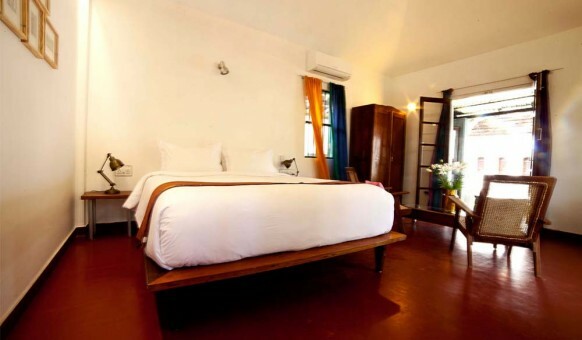 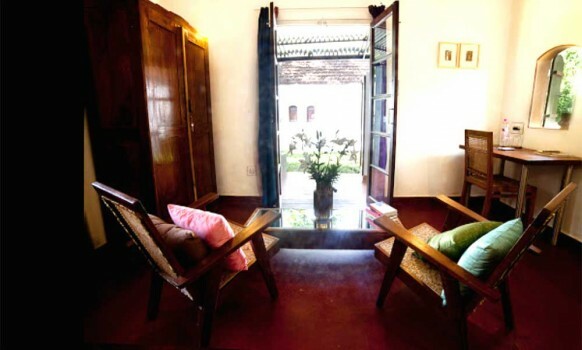 This hotel can be reached easily from the ezhupunna railway station, which is about 2 km away. 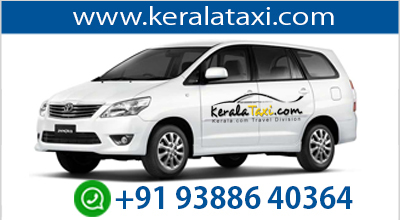 The property can be reached easily from Eramalloor Bus Stop (1 km), Chammanadu Bus Stop (3 km) and Trivandrum International Airport (188 km). 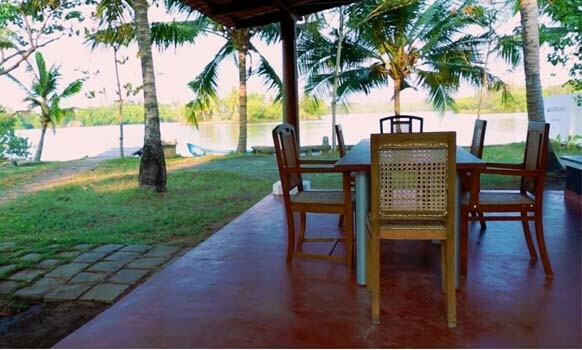 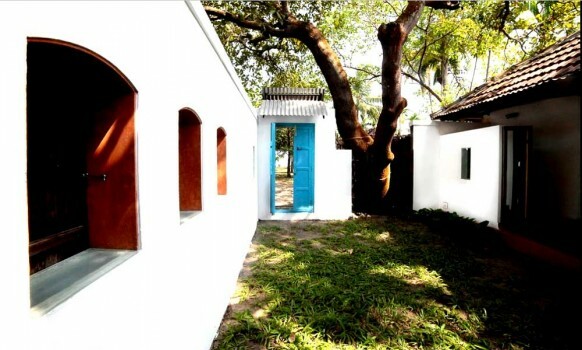 Cochin is 18 km from the villa. 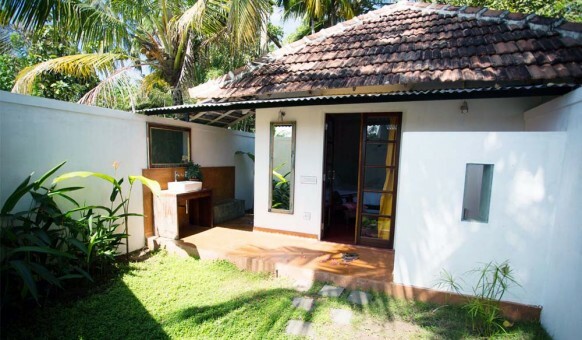 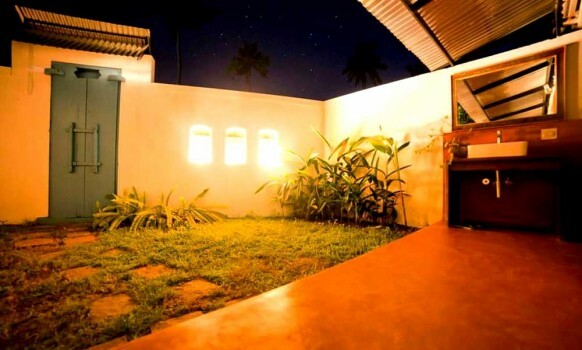 The nearest airport is Kochi International Airport, 38 km from Kayal Island Retreat. 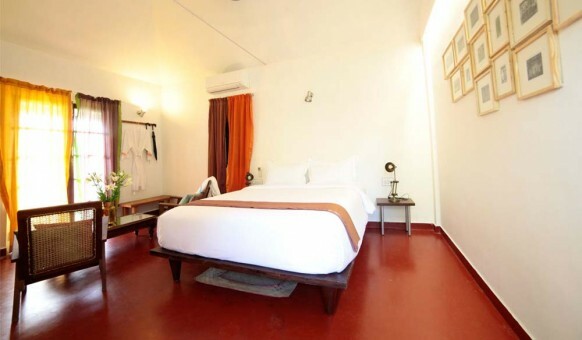 The property accommodates two well-furnished and spacious rooms that are equipped with essential amenities.Sree Narayanapuram Temple (3 km) and Shri Bhadrakali Temple (7km) are a few of the points of attractions close to the hotel.